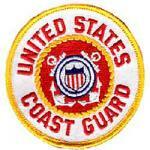 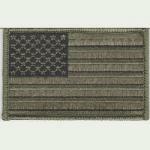 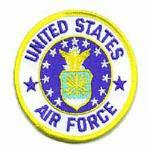 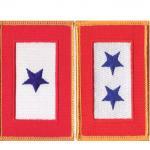 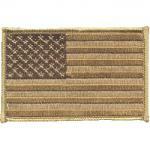 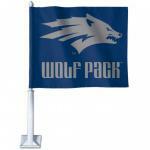 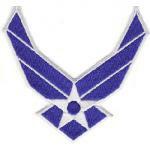 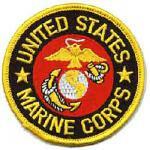 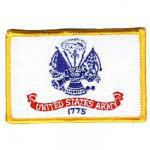 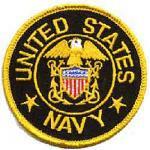 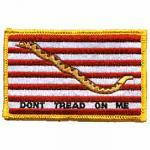 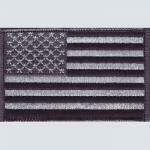 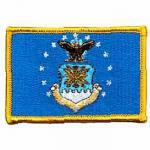 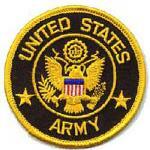 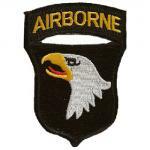 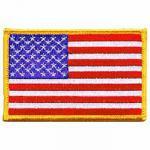 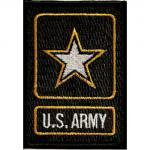 Our Military 21/4` X 31/2` Flag Iron-On Embroidered Patches are great quality and inexpensive. 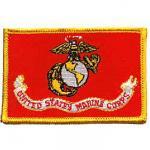 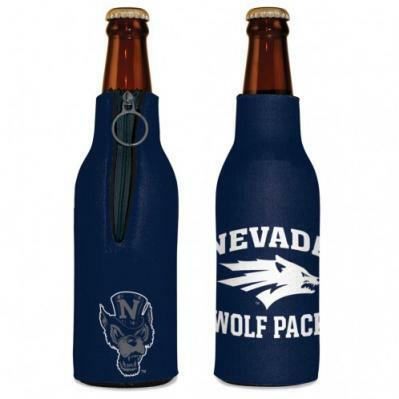 This Iron-On Embroidered Patches are great quality and is approximately 3". 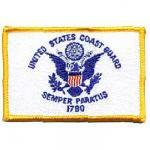 Our easy Iron-on instructions are on the back of every patch. 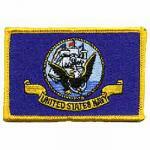 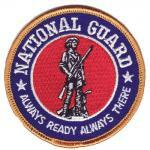 Our Military 3" Round Iron-On Embroidered Patches are great quality and inexpensive. 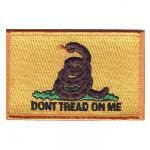 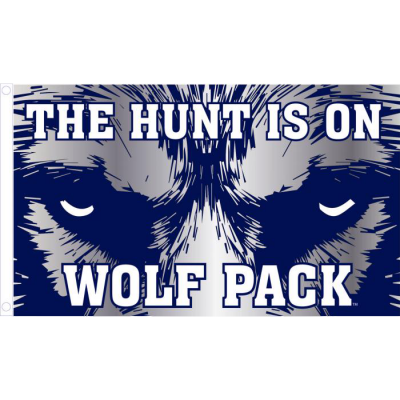 This Iron-On Embroidered Patches are great quality and is approximately 2.5" X 3". 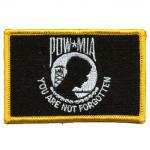 Our easy Iron-on instructions are on the back of every patch.